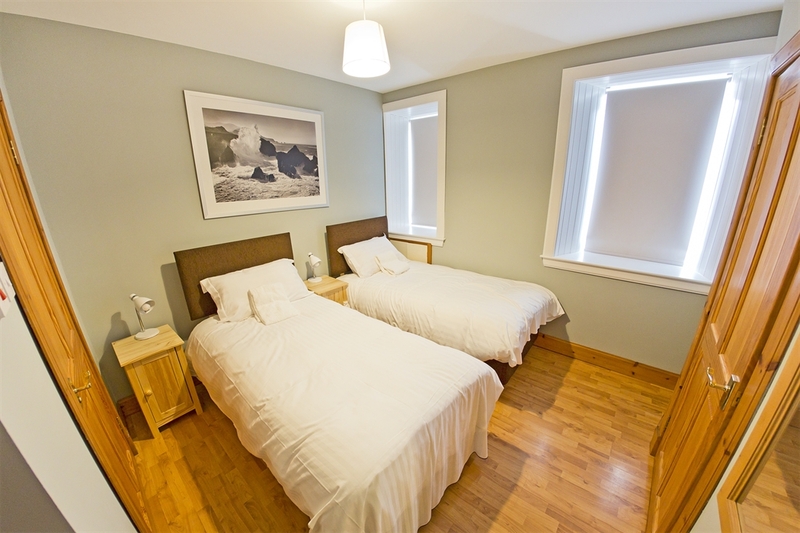 Cleikum Mill Lodge offers flexible self-catering accommodation. 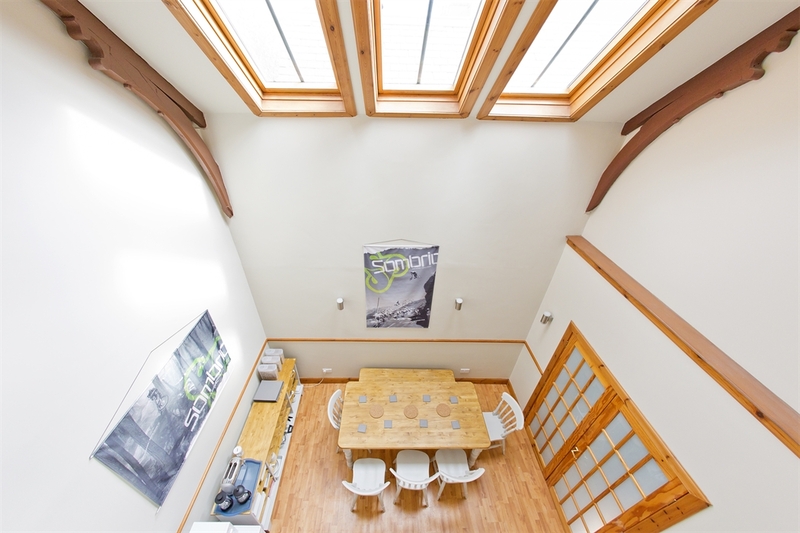 You can book a room, an apartment or the whole house (sleeps up to 12). 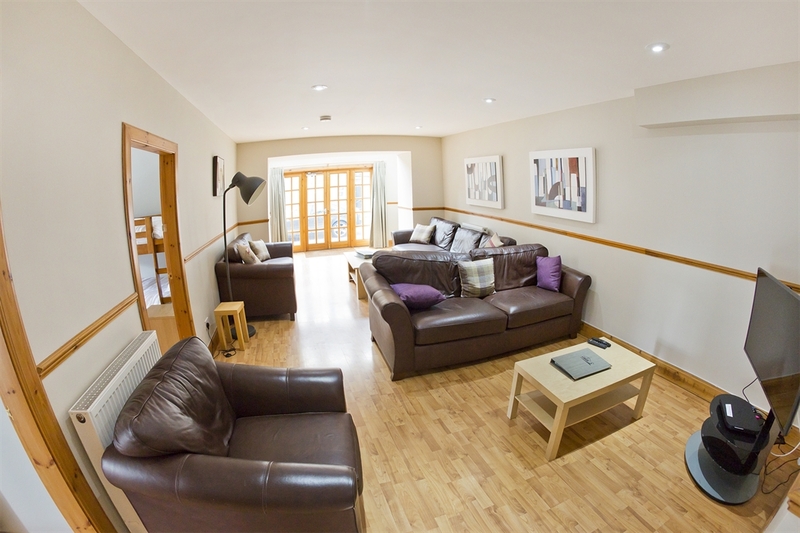 Ideally positioned in the heart of Innerleithen in the Scottish Borders. 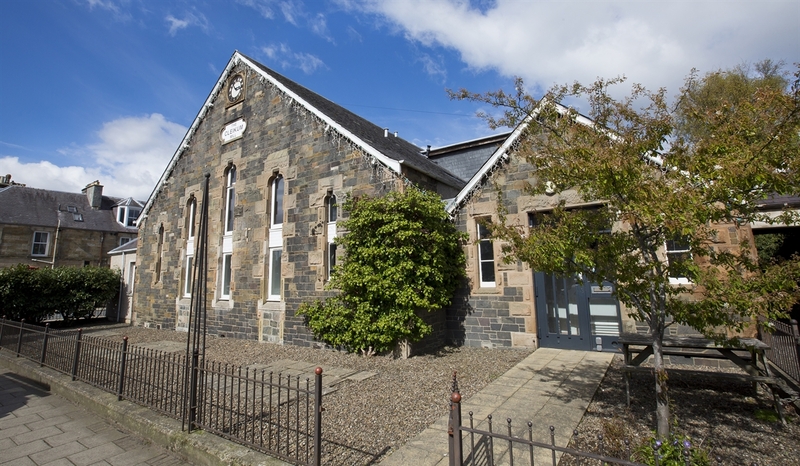 Cleikum Mill Lodge is perfect for cycling (road and MTB), trail running, walking or visiting the many local attractions such as Traquair House. 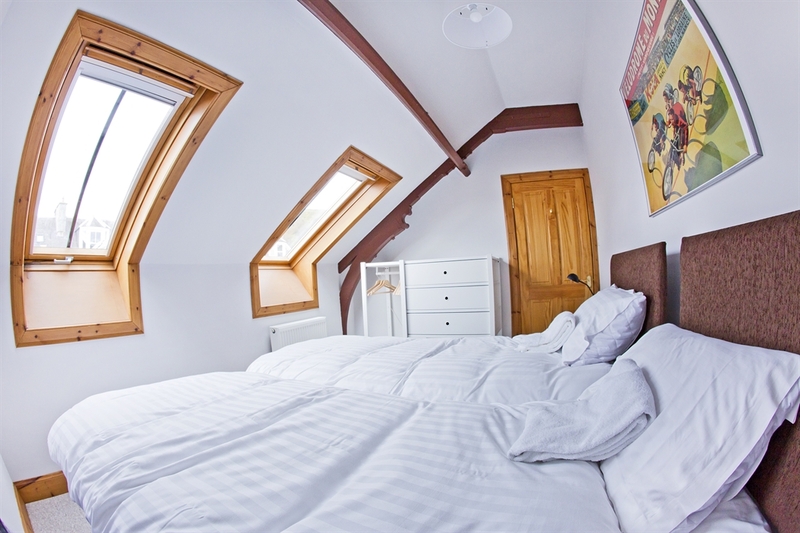 Upper Mill provides a 2 bedroom apartment sleeping 4, with a bathroom, living room and large kitchen/diner. 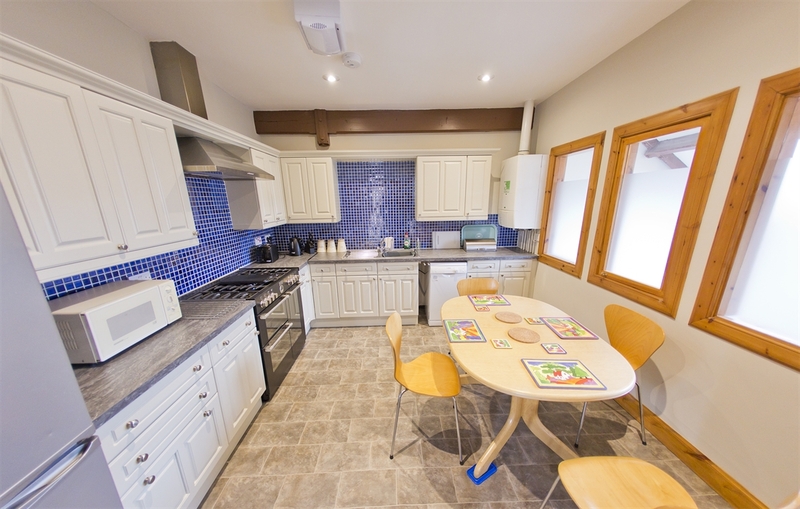 Lower Mill has 3 en suite bedrooms sleeping 2 or 3 people. 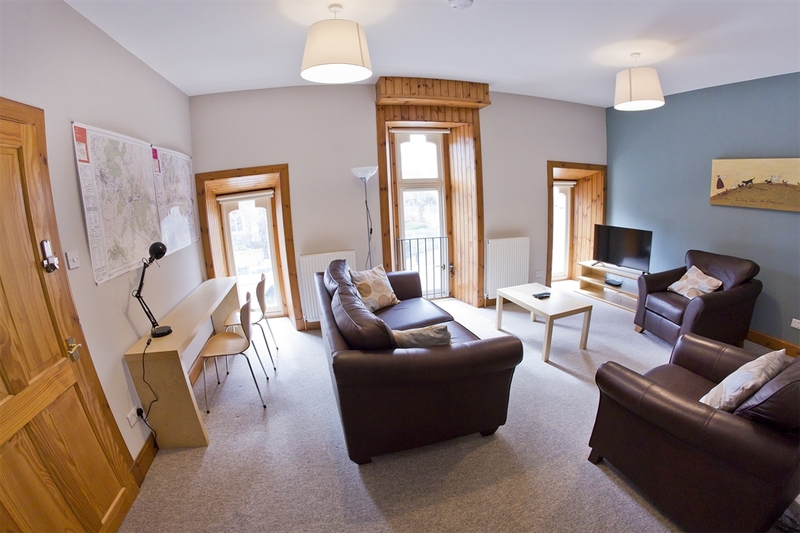 There is a large shared living room and small kitchen/diner. 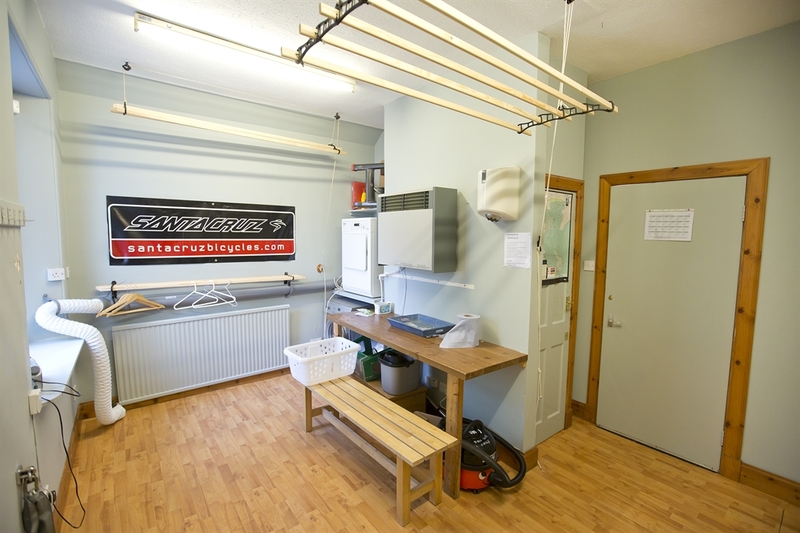 There is secure bike storage, bike wash facilities, a drying room and clothes washing facilities.